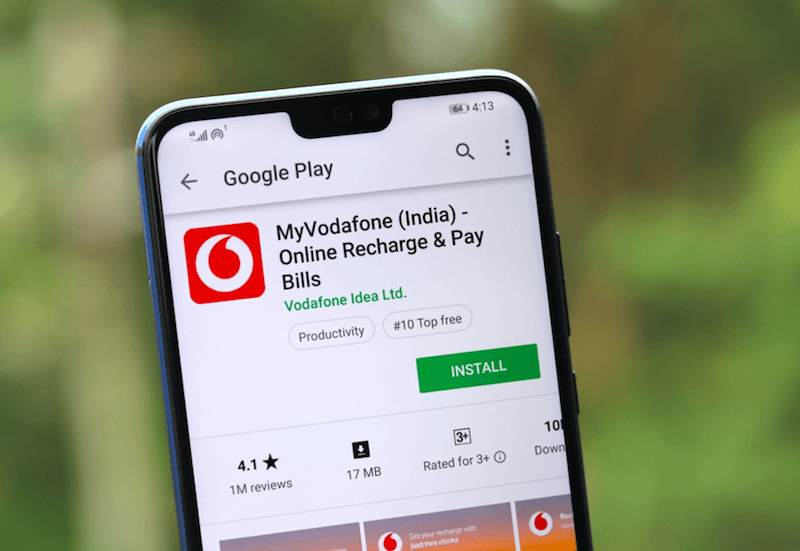 Vodafone India is striving hard to stay in the competition as it has now rolled out a new 100% cashback offer to its prepaid users. Having said that, Vodafone’s 100% cashback offer is pretty much similar to what Airtel is providing right now. For the unaware, Airtel offers 100% cashback on its Rs 399 recharge, but Vodafone’s offer is valid on three prepaid plans- Rs 399, Rs 458 and Rs 509, which provides benefits of 1.4GB daily data, unlimited voice calls and 100 SMS per day. 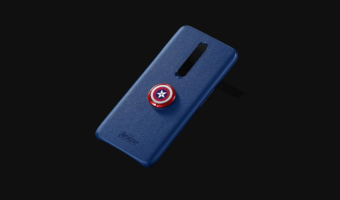 According to the information we have, Vodafone has rolled out this offer in all the circles, but in some circles, the offer will not be valid on the plans mentioned above. That said, the cashback will be given in the form of Rs 50 vouchers. Aforementioned, Vodafone is offering 100% cashback on three of its prepaid recharges- Rs 399, Rs 458 and Rs 509. All the three plans ship with 1.4GB daily data, 100 SMS per day and unlimited voice calling even on roaming for 70, 84 and 90 days respectively. The Rs 399 prepaid recharge provides a user eight Rs 50 vouchers, while the Rs 458 and Rs 509 delivers a user nine and ten vouchers respectively. These Rs 50 vouchers will be credited to user’s account and they can be accessed via My Vodafone app. In some Vodafone 4G circles, the cashback offer is also valid on Rs 199 prepaid plan as well. As seen with other telcos, customers can avail a discount of Rs 50 on every prepaid recharge of Rs 399 or Rs 458 or Rs 509. Do make a note that a user can recharge only the Vodafone prepaid number which they used to get these cashback vouchers. And for a single transaction, only one voucher can be used. For example, if you’re recharging the Rs 399 plan, then you can use one Rs 50 voucher which brings down the price of the plan to Rs 349. But the benefits of the plan will remain the same. Vodafone also confirmed to us that this offer is not applicable in some circles, although only for some denominations. In Bihar & Jharkhand, users will not be able to get any cashback on the Rs 409 prepaid plan. Lastly, in Himachal Pradesh circle, the offer is available only on the Rs 458 plan as the other two recharges- Rs 399 and Rs 509 will not provide any cashback. As you might be aware of, Vodafone is not offering 4G services in some circles including Bihar & Jharkhand, Jammu & Kashmir, Andhra Pradesh & Telangana and Madhya Pradesh & Chhattisgarh. And in these circles, the tariff prices differ. For example, the Rs 399 prepaid recharge is available at Rs 409 in these circles. Likewise, the Rs 458 prepaid plan is available at Rs 459, while Rs 509 plan is being provided at Rs 529 with other benefits. So in these circles, the offer is applicable as per the tariff plans available. but what is the validity period of these payback coupons? 100% cash back in vouchers and also suprise offers when recharge done by My Vodafone app. On recharge of 458, I got extra 1.1 GB daily for 28 days, over and above the benefits of 458 (1.4 GB daily, 100 SMS and unlimited calls for 84 days). Plus with Vodafone Idea you get assurance of stable and reliable network.